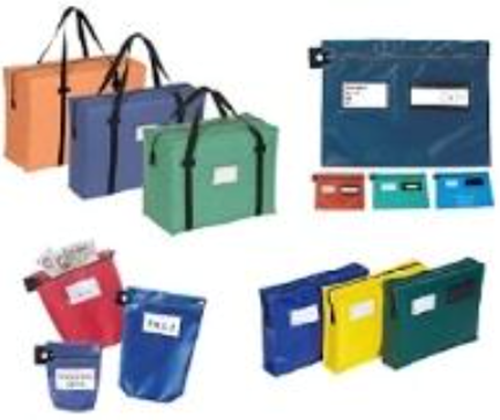 Universeal UK is the major supplier of clinical waste sealing solutions to the healthcare sector. 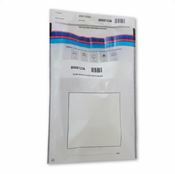 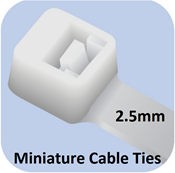 We supply printed clinical waste ties, waste tags and seals to suit your particular requirements, available with and without printing. 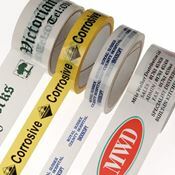 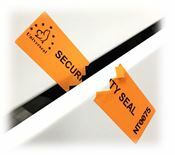 Our indicative plastic seals demonstrate whether sealed enclosures have been opened and therefore require replenishing, disposal ￼or disinfecting – they can be customised to suit particular requirements, for example with ward names, numbering, bar-coding etc. 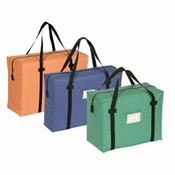 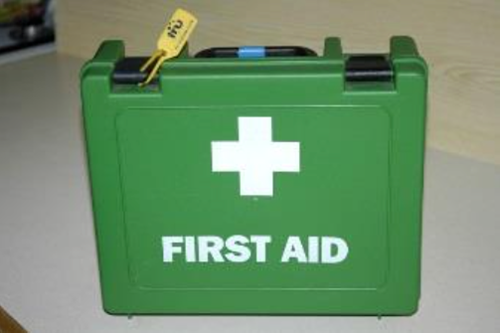 Our range of re-usable medical transport security bags, personal effects pouches and envelopes and single-use security polythene bags are suitable for many different applications within clinical and patient environments.